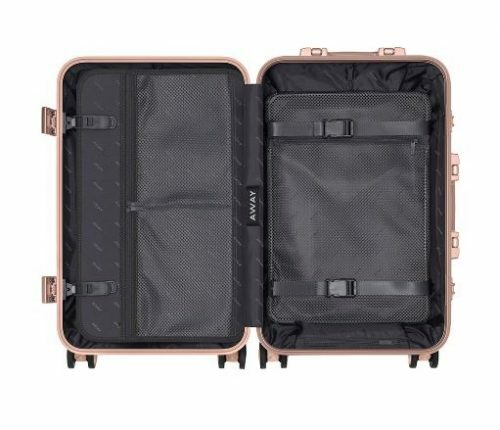 Away has just officially debuted its latest collection of limited edition suitcases – Alchemy! The capsule is designed to transform your travel uniform into a unique set of essentials. 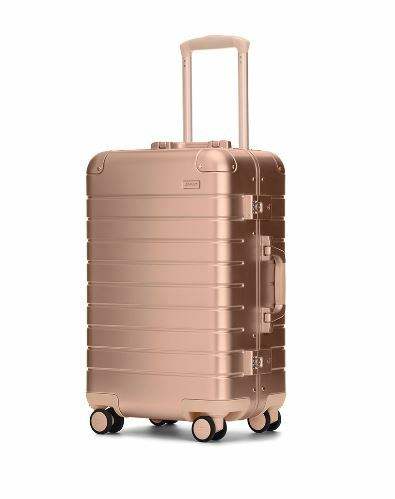 The sized-up carry-on is thoughtfully designed and made to last a lifetime in anodized aluminum, two limited edition shades are available – Rose Gold and Steel. 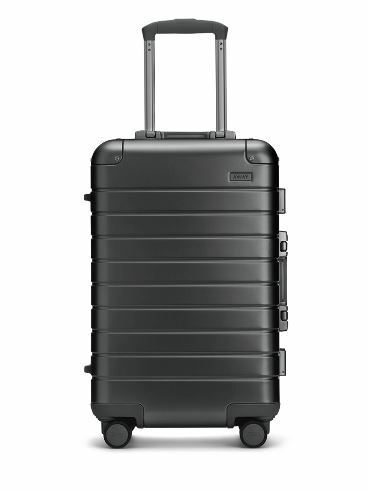 Catch plenty of attention everywhere you go with Away’s suitcase, shop at AwayTravel.com! Away delivers within US for free, of course you can rely on us to bring them to you.